Kenny Loggins re-wrote and re-recorded the original Footloose song with lyrics about an animal dance party at the zoo--he's a grandpa now and has been working on some new songs for kids, parents and grandparents. 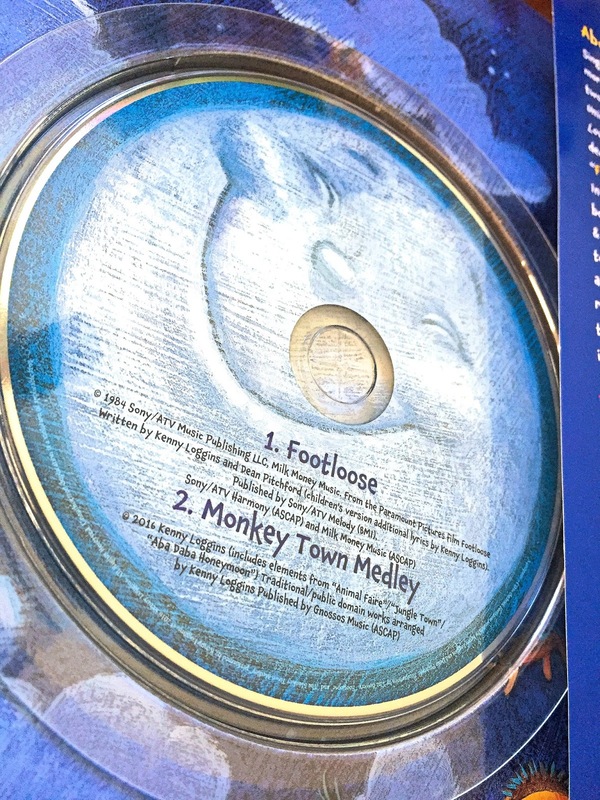 The new song is now a children’s picture book illustrated by award-winning children’s book illustrator Tim Bowers. 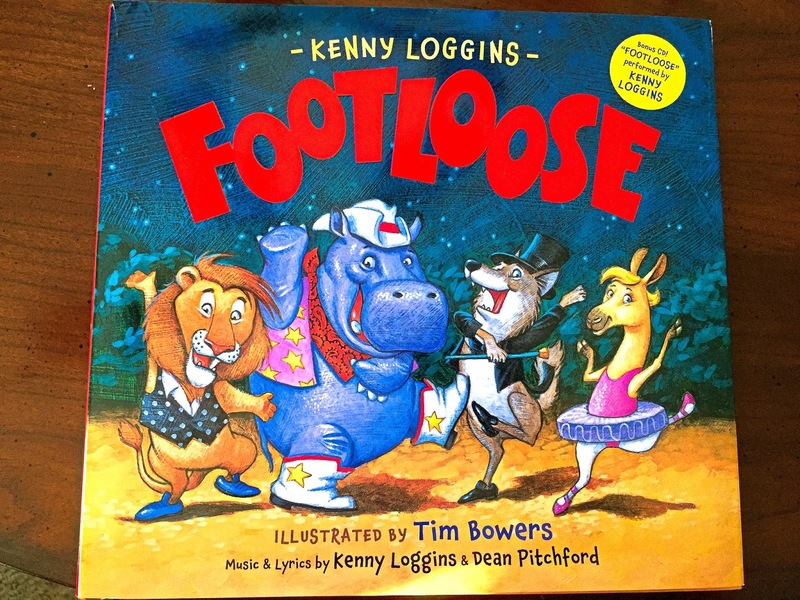 As a zookeeper named Jack joins the zoo animals in an all-night dance party, this new original story from Loggins is sure to get your feet moving. Little ones will love the cast of characters, including the rockin' chimp Louise ("Geez, Louise"), Mister DJ Elephant, the lemur Marie ("Oo Wee, Marie"), Milo the wombat, Luke the funkiest cat in the zoo, and so many more rocking, bopping, boogeying, tangoing, shaking, rattling and rolling animals! Who doesn't feel like dancing when they hear Footloose. Back in 1984 it spent 3 weeks in the #1 position and was ranked song #4 for Billboard songs of 1984. It is a catchy song and one of the best known songs for Kenny Loggins. Kenny knows you can't not dance when you hear it so why not animals? In Footloose, Zookeeper knows there is a full moon coming and that means P-A-R-T-Y for the animals at the zoo. 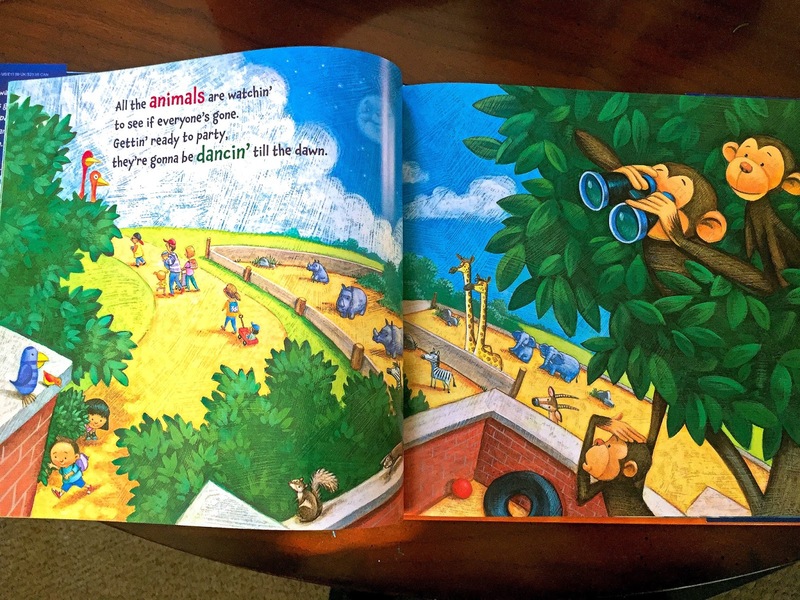 Everyone slips on their dancing shoes including the chimpanzees, hippos and even a pink flamingo named Lucy! What I love most about this book besides the fact that it comes with a CD is that it reminds me of my daughter and I. We make up songs about every song on the radio. They are mostly silly but so good. 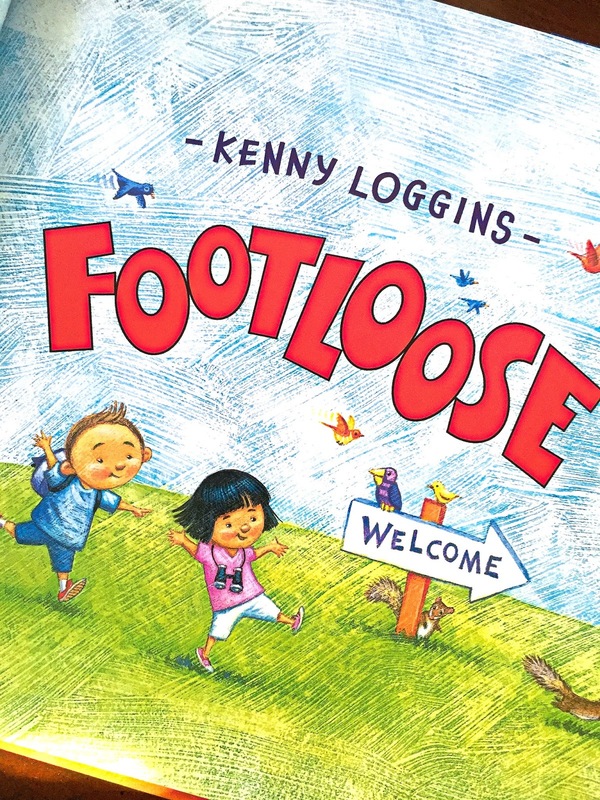 Who knows maybe one day you will hear them but until then....check out Kenny Loggin's Footloose with your kids and slip on those dancing shoes before you start. Disclaimer: I received a complimentary product for my honest opinion from Quarto Publishing Group. My reviews are 100% honest and true based on my personal opinion not on a company’s description or request. I am not employed by any company I review for. No monetary compensation was received.